These beauty products are not your average drug store buys. 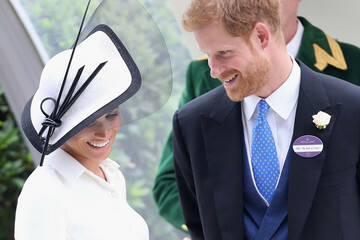 As if you needed another reason to love Target, the superstore has really stepped up their beauty department in recent years. 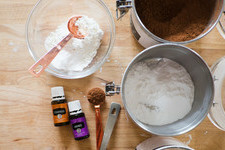 Though always providing the classic drug store brands, Target has expanded to include a whole bevy of lesser-known brands, many of which are clean and natural. You may not be able to find all of these fabulous products at your local location, but Target's online store certainly has you covered. 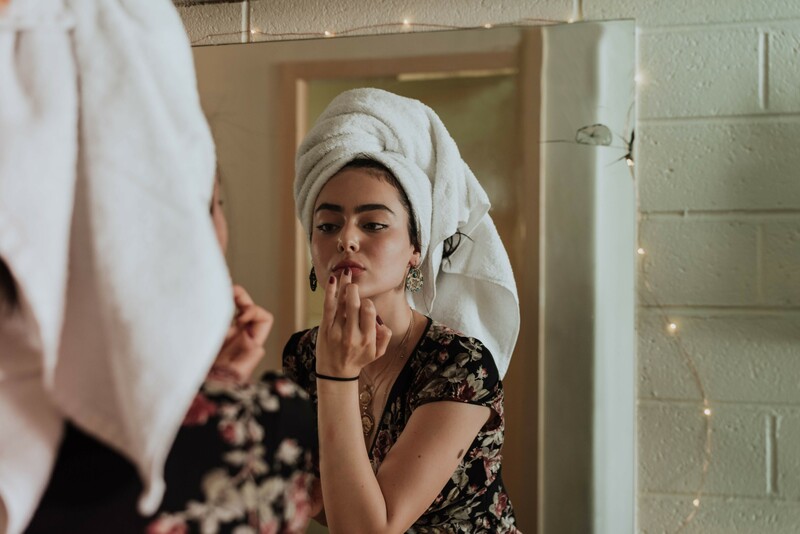 We've rounded up some of our favorites so the next time you take a virtual stroll down the illustrious beauty aisles, you'll know exactly what to shop. Check out the amazing products you didn't know you could buy at Target. 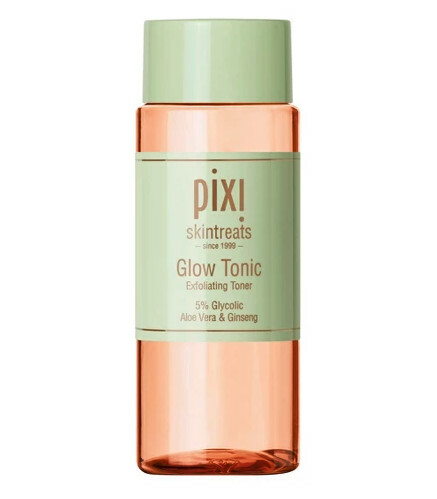 This toner has gained a serious cult following, and we understand why. Made with glycolic acid, this tonic exfoliates your skin so gently that you can use it everyday. 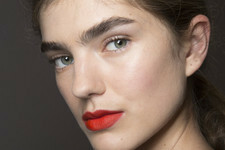 Plus, it's cruelty-free and paraben-free. 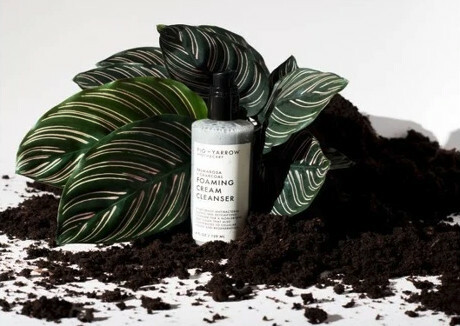 If you have acne-prone or oily skin, this cleanser will be your savior (though it's safe for other skin types, as well). 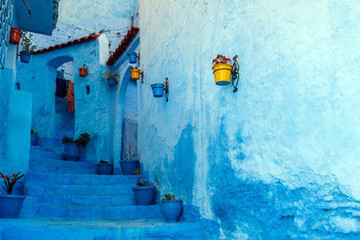 It's a natural anti-bacterial that gives you a deep clean without stripping the surface of your skin. Curly-hair ladies rejoice! 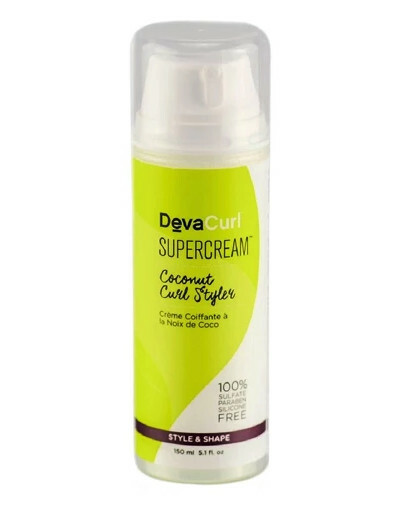 DevaCurl Supercream tames frizz, adds definition, and also moisturizes even the curliest of locks. Sunscreen is essential, but all the harmful chemicals in it are not. 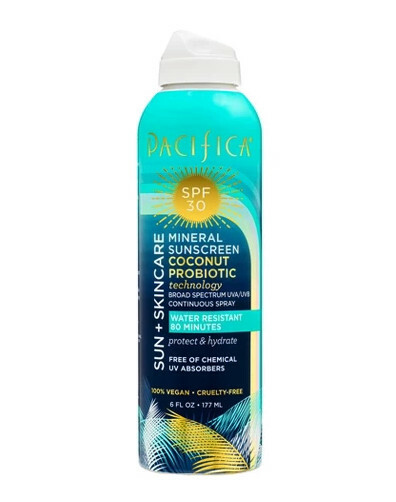 That's why we love this easy-to-use, clean-ingredient spray sunscreen from Pacifica. 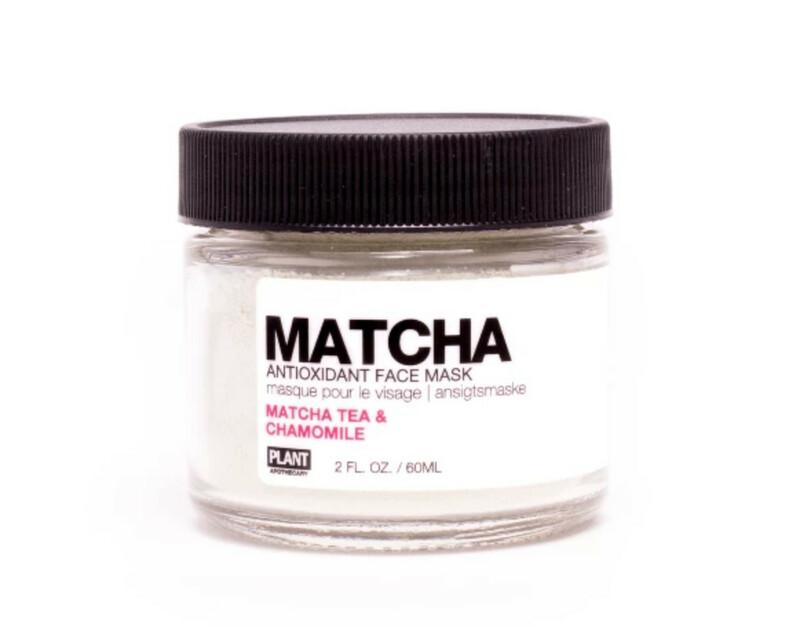 Made with organic, fair trade matcha and clean ingredients, this face mask works to reduce inflammation and fight damaging free radicals. 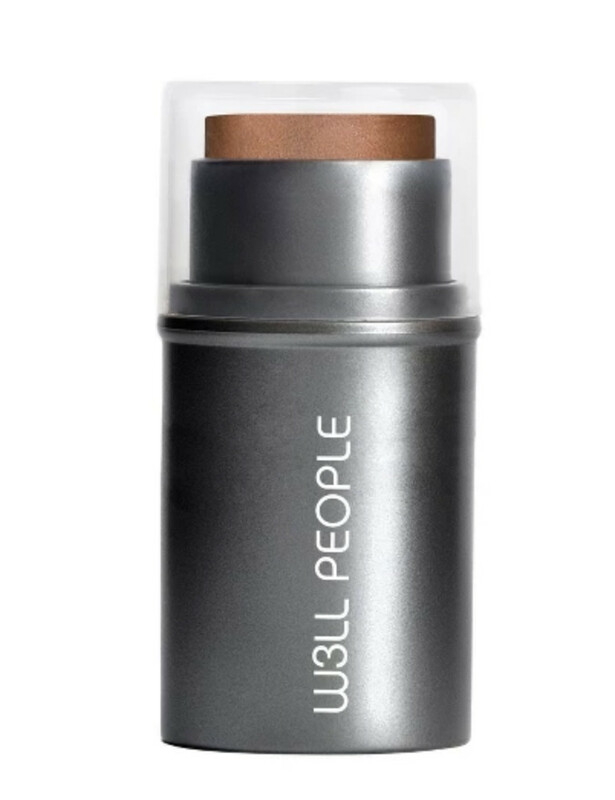 W3LL PEOPLE is a favorite among clean makeup lovers, and this bronzer stick will give you that desired sun-kissed glow without the harsh chemicals. 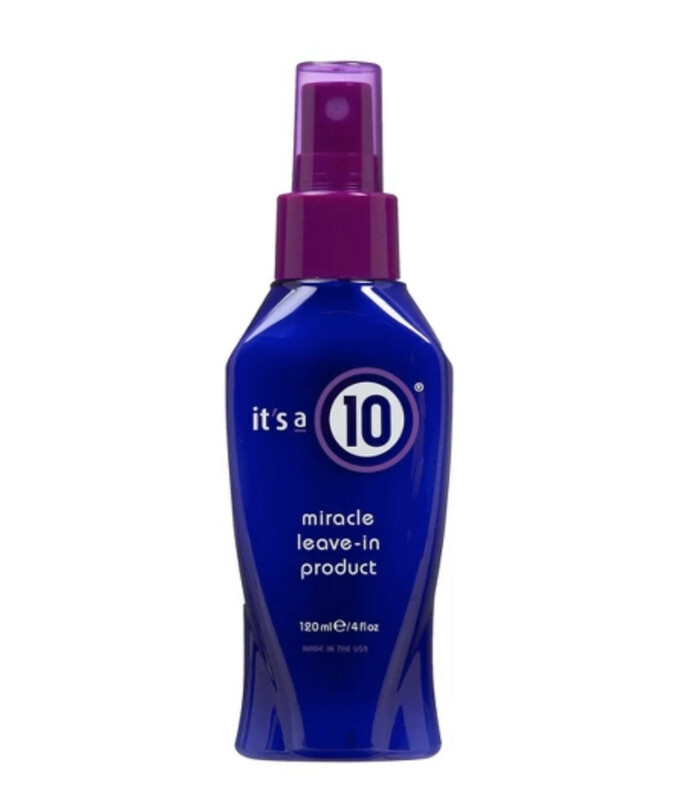 With just short of five stars on Target.com, you know this leave-in conditioner is going to be good. 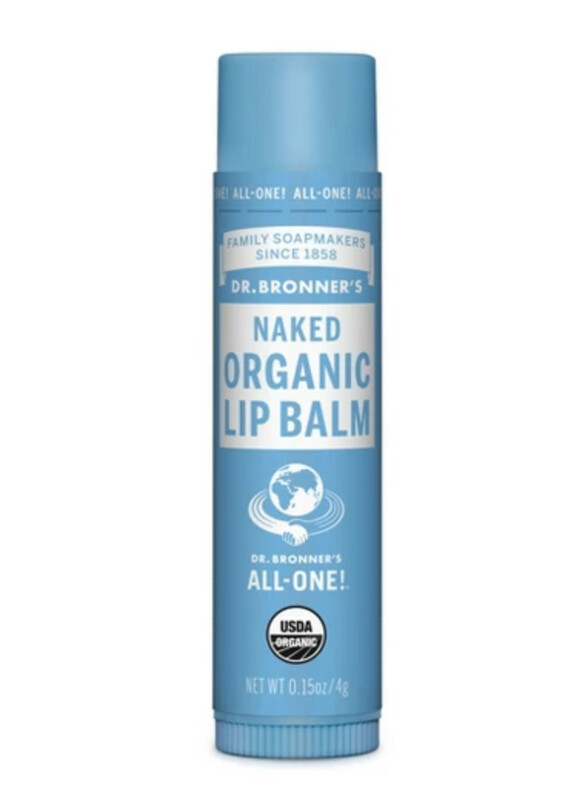 From trusted brand Dr. Bronner's, this lip balm is guaranteed to deliver the same results as their famous Pure-Castile Soap. These refreshing cleansing wipes are made with extracts of cucumbers, green tea, broccoli, and spinach. This cream blush is multipurpose and comes in three colors. 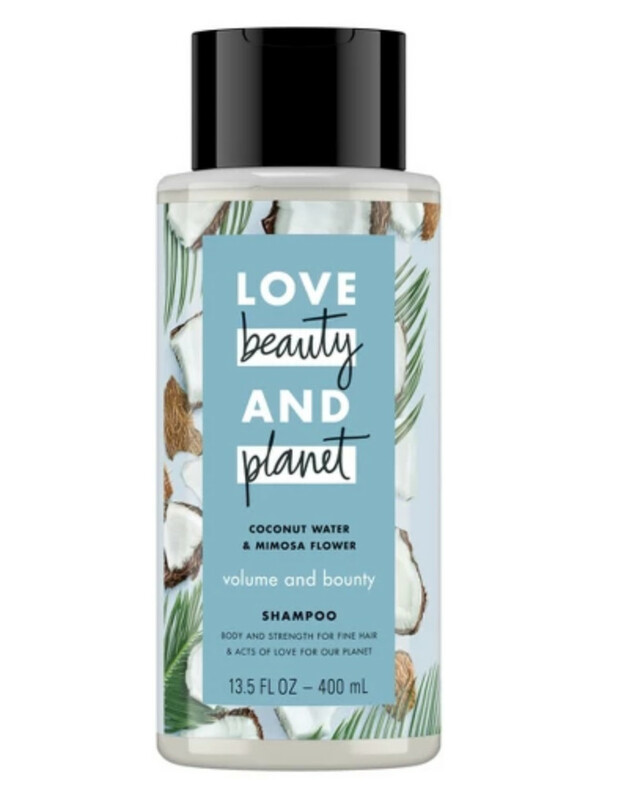 This haircare line is dedicated to supporting our planet with vegan and plant-based products, and bottles made from 100% recycled plastic. This shampoo is for volume, but they have other collections too. 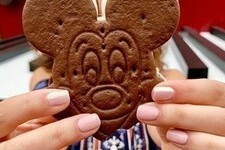 We hope you love these products! So you know, Livingly may collect a share of sales from these links.